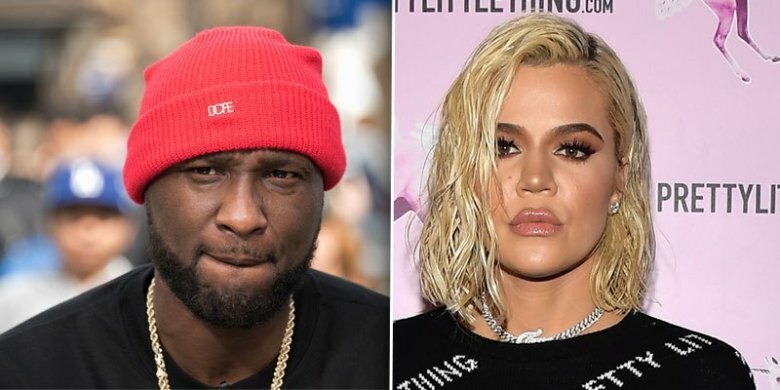 Lamar Odom‘s heart goes out to his ex-wife Khloé Kardashian as she copes with Tristan Thompson‘s alleged affair with Jordyn Woods. “Lamar has always cared about Khloé, he still has love for her and he hates that she’s been hurt again,” a source tells PEOPLE. “He has a lot of regret over how he acted in their marriage. And he feels awful that she is going through more pain. He wants to reach out to her and give her his love and support,” the source added. After a rollercoaster of a relationship — and two divorce filings — Kardashian, 34, and Odom, 39, officially divorced in 2016. The former couple got married in 2009.